Join us for a cosy evening to kick off the festive period. 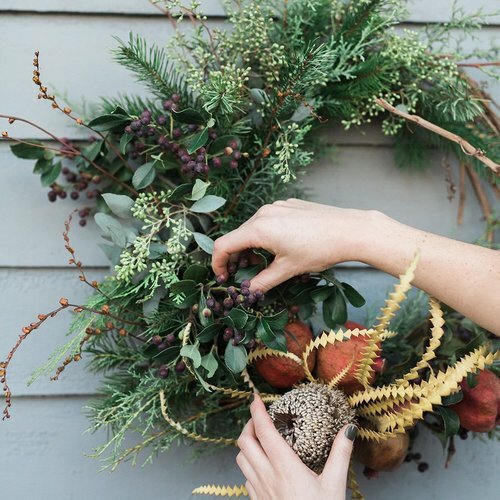 Local florist and founder of Violet & Willow, Caroline, will be leading the night, and taking you through the steps to creating the perfect handmade 100% natural wreath for your front door or living room. Materials supplied for the event are foraged from Caroline's cutting garden, expect to find hand cut fir, dried seed heads and more. More delicious drinks & snacks will be available to purchase on the night from Joe at BE Coffee. All ages welcome. A bespoke, handmade wreath & all decorative materials. A complimentary glass of mulled wine on arrival. Voucher to spend at Hideout Apartment Hotel. Location: BE Coffee House (within Hideout Hotel) in Hull's Old Town. Hosted by: Georgia from Hideout Hotel, Caroline from Violet & Willow & Joe from BE Coffee House. 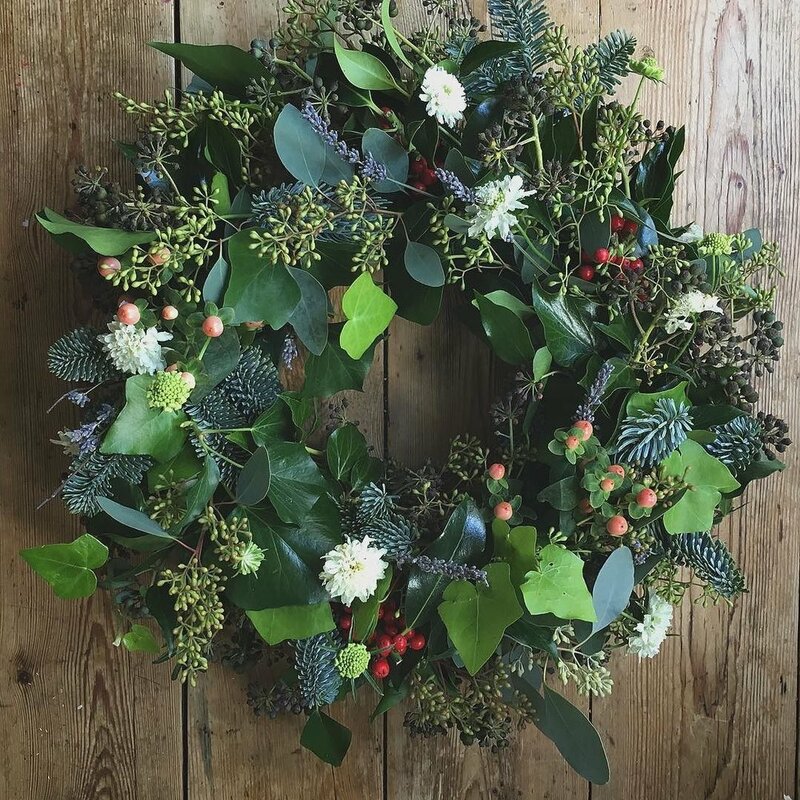 You can book a ticket to the wreath making workshop + a 1 night stay at Hideout Hotel for a discounted rate of £130. Georgia & the Hideout Hotel team.